So we’ve all been there……a stressful day at work and you desperately NEED chocolate! Or a stressful afternoon with the children and you NEED biscuits. Or a stressful weekend with the in-laws(!) 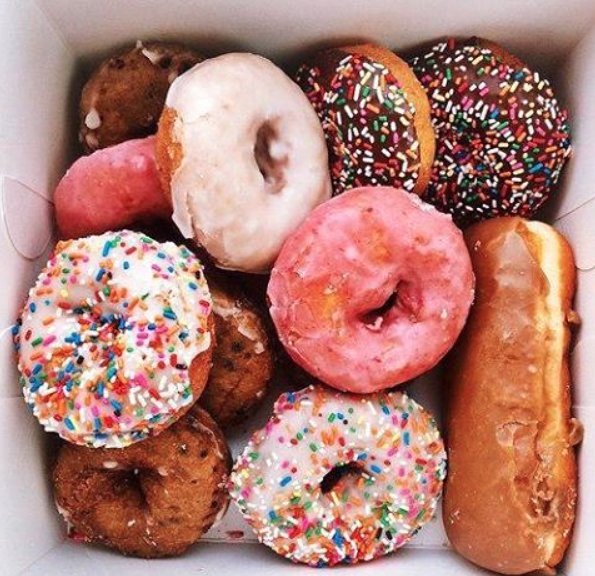 and you NEED junk food!! 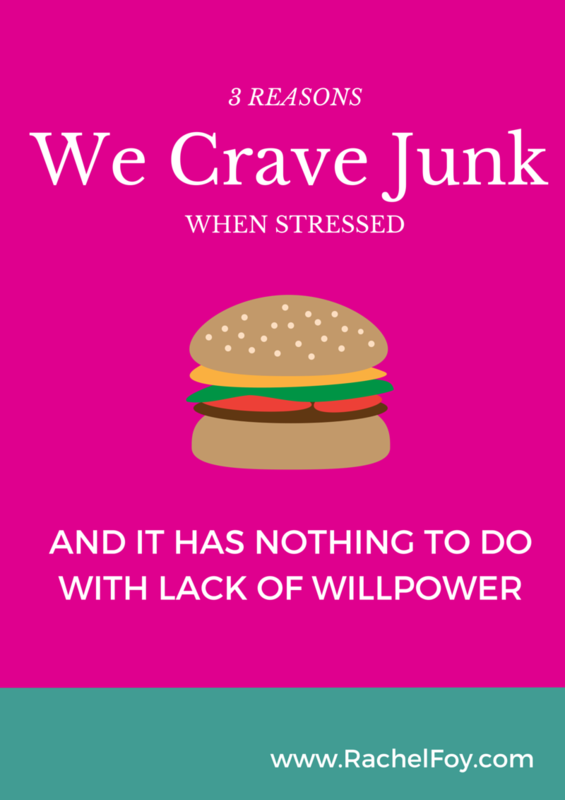 Sometimes it can be pretty much impossible to stop those urges to go crazy on junk, especially when there has been something to trigger that urge….anything which seems out of your control, anything which creates stress/anxiety or perhaps the feelings of overwhelm.